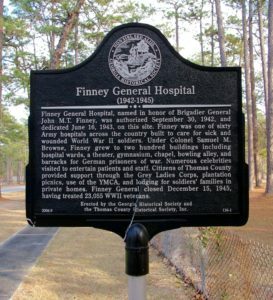 In honor of D-Day, this week’s #MarkerMonday highlights the Finney General Hospital and Georgia’s role in World War II. 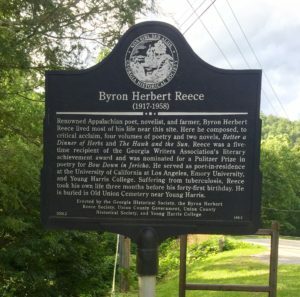 When the war came to America, Georgia answered the call doing all it could to support the war effort. 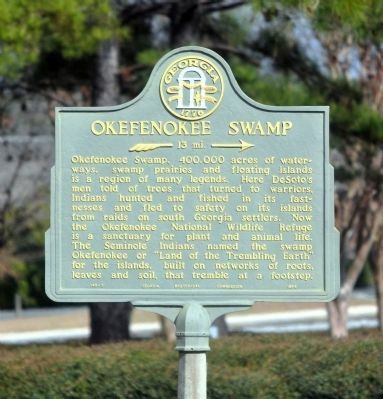 Every major city in the state boasted a military installation of some variety. Facilities like Fort Benning, Robins Field, Fort Gordon, and the Navy’s training school for pilots at the University of Georgia employed enlisted men and civilians. Defense contracts also came to Georgia. 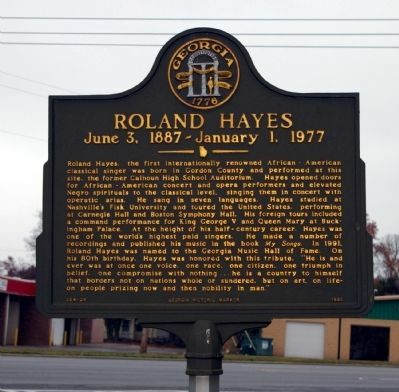 In Marietta, Bell’s Aircraft Plant employed 28,000 Georgians at its peak. Meanwhile, the shipyards in Savannah and Brunswick became crucial to the construction of “Liberty Ships.” The Finney General Hospital, located in Thomasville, Georgia, was one of sixty army hospitals around the United States build to care for sick and wounded soldiers that came home from the European and Pacific Theaters. Under Colonel Samuel M. Browne, Finney grew to two hundred buildings including hospital wards, a theater, gym, chapel, bowling alley, and barracks for German prisoners of war. In addition to all the hospital offered patients, the Thomasville Community showed its patriotic spirit and support for the troops by providing outings and use of the YMCA to soldiers. Thomasville also supported the families of the soldiers by lodging family members visiting the hospital in their homes. Finney General closed December 15, 1945, having treated 23,055 WWII veterans. Explore the links below to learn more about Finney General Hospital and Georgia’s role in World War II. GHS is proud to house several collections related to World War II. These collections can be found by searching the GHS online catalog. The U.S. National Library of Medicine Digital Collections has a collection of period images of Finney General Hospital.